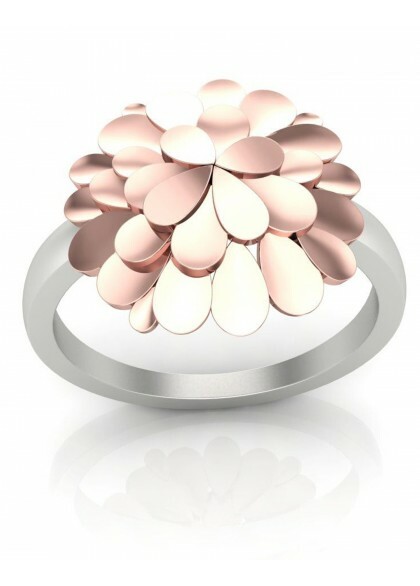 The ring is made of 18 kt Â & 22 kt gold .Handmade ring from the Floral collection, made by the finest craftsmen. 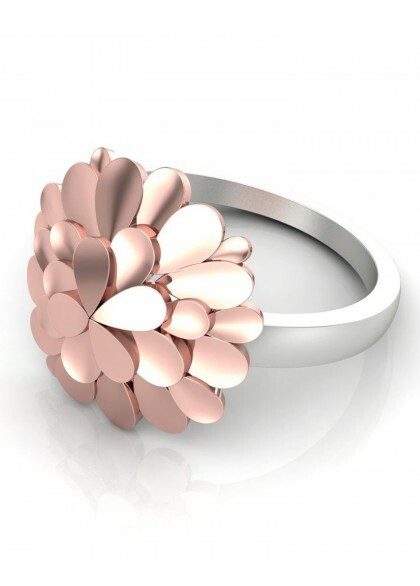 The ring is made of Rose gold. The ring is made of 18kt Â & 22 kt gold .Handmade diamond ring from the Contemporary collection, made by the finest craftsmen. The ring is made of pure gold. 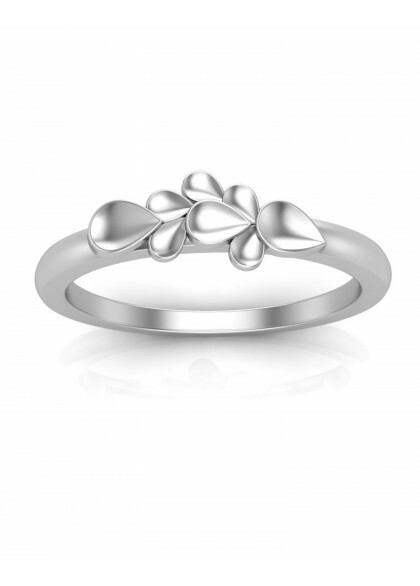 The ring is made of 18kt Â & 22 kt white gold .Handmade ring from the Contemporary collection, made by the finest craftsmen. The ring is made of pure white gold. 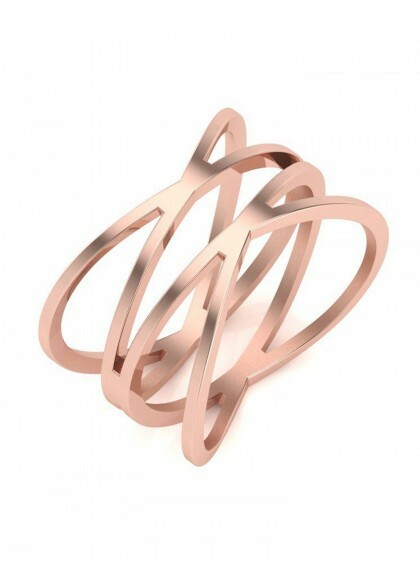 The ring is made of 18kt Â & 22 kt Rose gold .Handmade ring from the Geometric collection, made by the finest craftsmen. 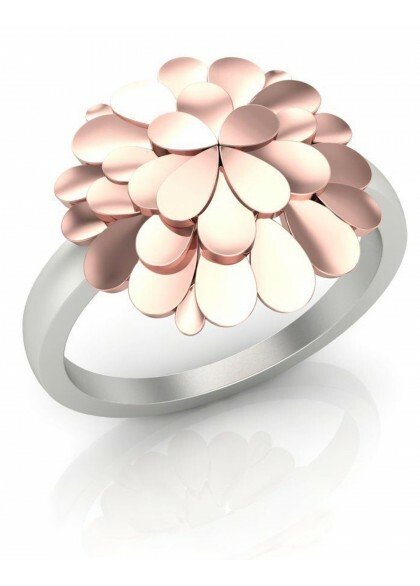 The ring is made of pure Rose gold. 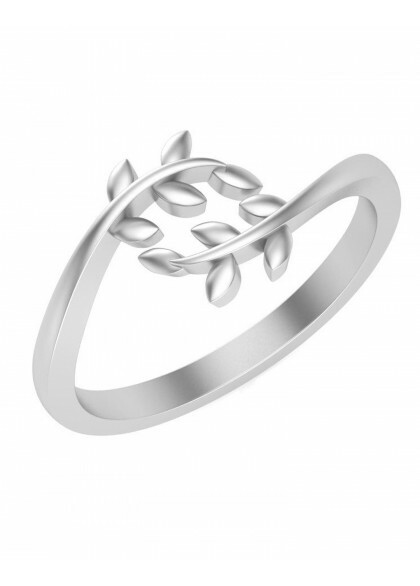 The ring is made of 18kt Â & 22 kt white gold .Handmade ring from the Contemporary collection, made by the finest craftsmen. The ring is made of pure gold. 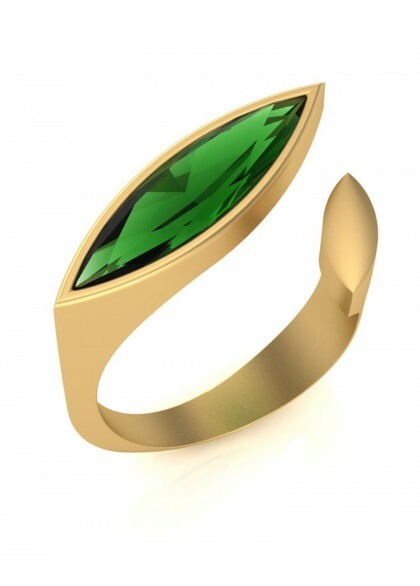 The ring is made of 18kt Â & 22 kt gold .Handmade ring from the Gemstone collection, made by the finest craftsmen. 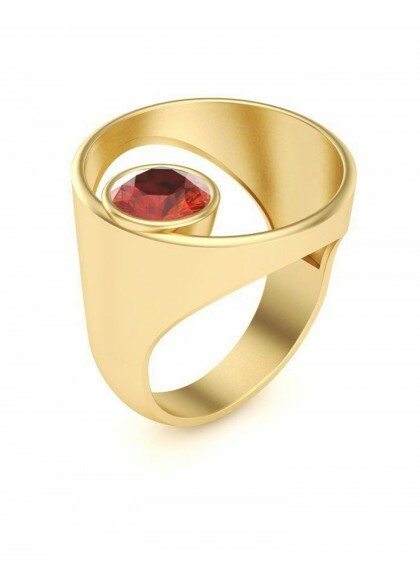 The ring is a combination of Garnet stone and pure gold. 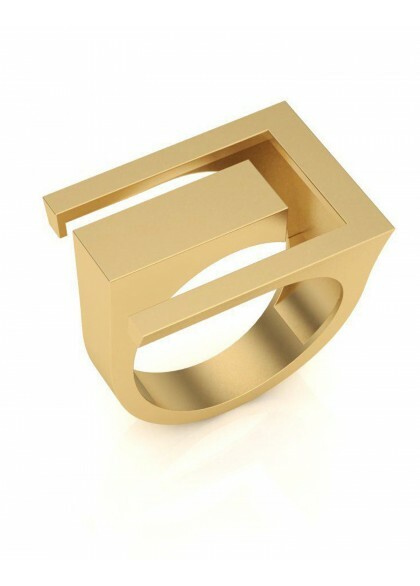 The ring is made of 18kt Â & 22 kt gold .Handmade ring from the Contemporary collection, made by the finest craftsmen. 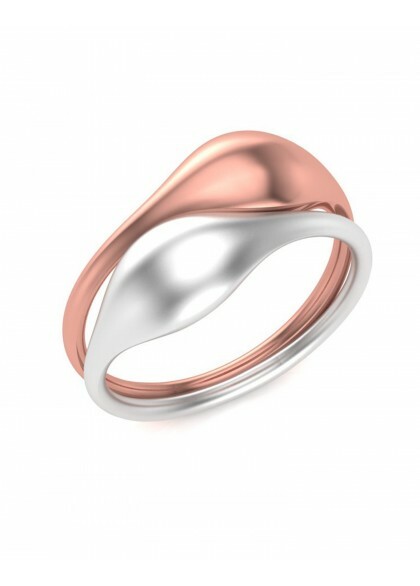 The ring is a combination of White and Rose gold. 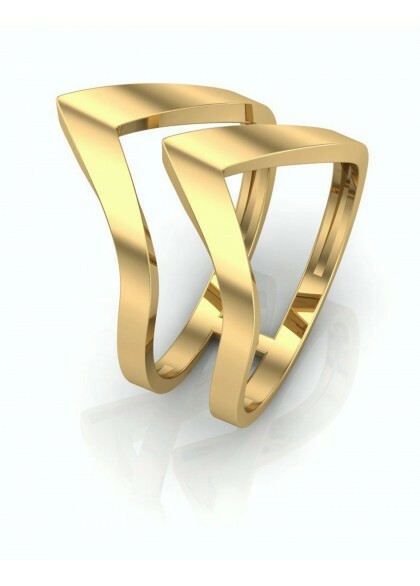 The ring is made of 18kt Â & 22 kt gold .Handmade ring from the Contemporary collection, made by the finest craftsmen. The ring is a combination of Garnet stone and Gold. The ring is made of 18 kt Â & 22 kt gold .Handmade ring from the Contemporary collection, made by the finest craftsmen. 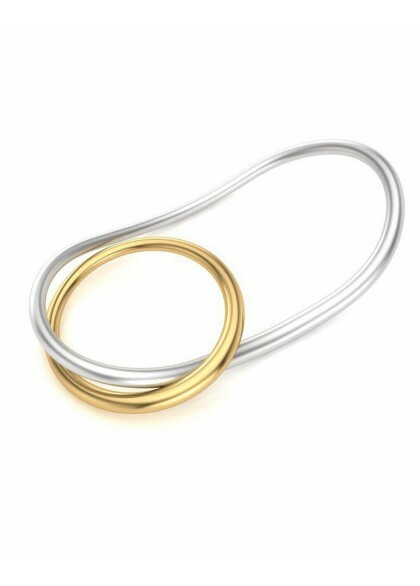 The ring is a combination of white & yellow gold. 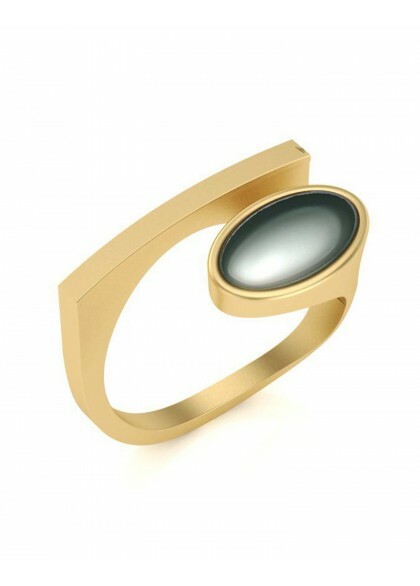 The ring is made of 18 kt Â & 22 kt gold .Handmade ring from the Contemporary collection, made by the finest craftsmen. The ring is a combination of gemstone & yellow gold. The ring is made of 18 kt Â & 22 kt gold .Handmade ring from the Contemporary collection, made by the finest craftsmen. The ring is made of yellow gold.